American Side Home Improvement, Inc.
Payless Roofing and Gutters, Inc. Comment: Want to redo portion of the roof before installing solar panels. Comment: 30x40 hi ranch, hip style roof that needs to be stripped to ply and replaced. have a leak in a room. Creative Drives and Patios, Inc.
Baldwin Roofing Contractors are rated 4.79 out of 5 based on 2,644 reviews of 72 pros. 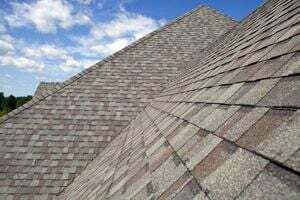 Not Looking for Roofing Contractors in Baldwin, NY?